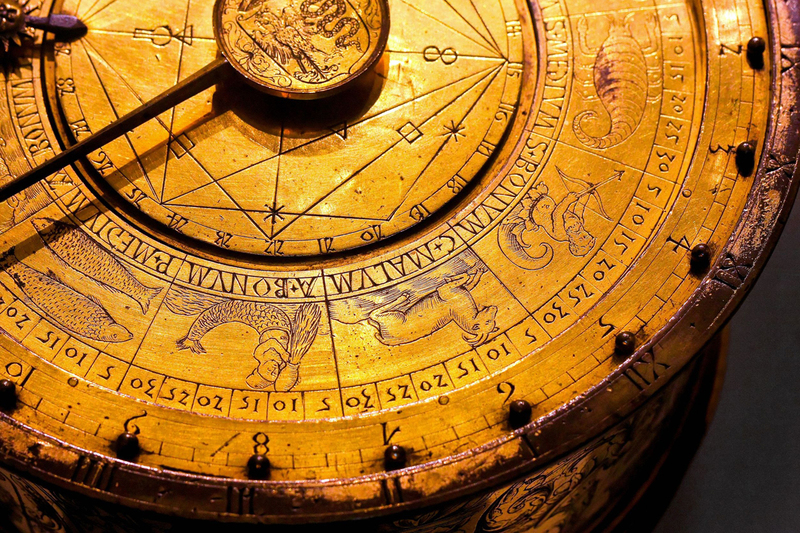 Books, articles and information on the history of astrology. 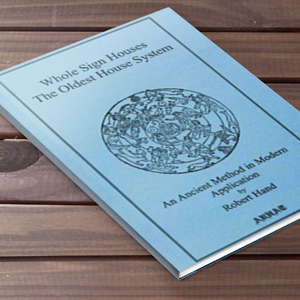 Robert Hand is one of the world's leading and most esteemed astrologers and historians. Born in New Jersey in December 1942, he began his work in astrology at the age of 17. His father, Wilfred Hand pioneered in the study of the applications of astronomical cycles to financial markets in the 1950's and early 60's. As a result, Rob learned the basics of casting charts from his father. 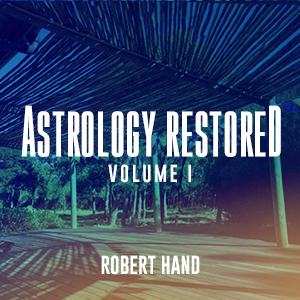 Robert Hand has been a student of astrology since 1960 and a full-time professional astrologer since 1972. He was known in his early career as the first practicing astrologer to write astrology programs for microcomputers so that the benefits of computers would be available to astrologers. 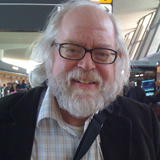 From this effort, he founded Astro-Graphics Services in 1979, which later became Astrolabe. In his early career, Rob taught high school Chemistry and History. He is a graduate of Brandeis University and The Catholic University of America. 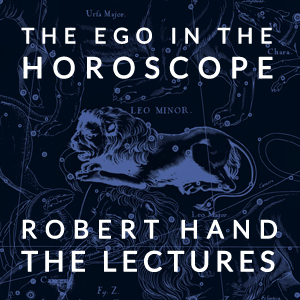 Along with many awards and accomplishments, Robert Hand is the foremost expert in Military Astrology in Late Medieval Italy. Mr. Hand has served in many astrology and historical organizations. He is the current Chairman of the Board for Kepler College. He is a former Chairman of the National Council of Geocosmic Research, and holds memberships in other organizations including the History of Science Society and the American Historical Association, the American Federation of Astrologers (AFA), the Association for Astrological Networking (AFAN), the International Society for Astrological Research (ISAR), the Astrological Lodge of London, the Astrological Association of Great Britain (as a patron of the Faculty of Astrological Studies). 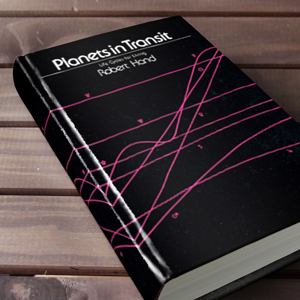 Robert Hand is the Author of best sellers Planets in Transit, Horoscope Symbols, Planets in Composite (Whitford Press, Schiffer Publishing) as well as Night & Day, Whole Sign Houses, Essays on Astrology and others. He lectures in Webinars, conferences, seminars, and workshops worldwide. 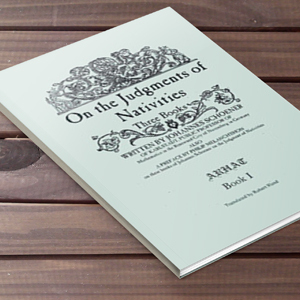 In 1997 he co-founded Arhat Media, a research archive and publishing company to procure, protect and publish historical astrological and related manuscripts. 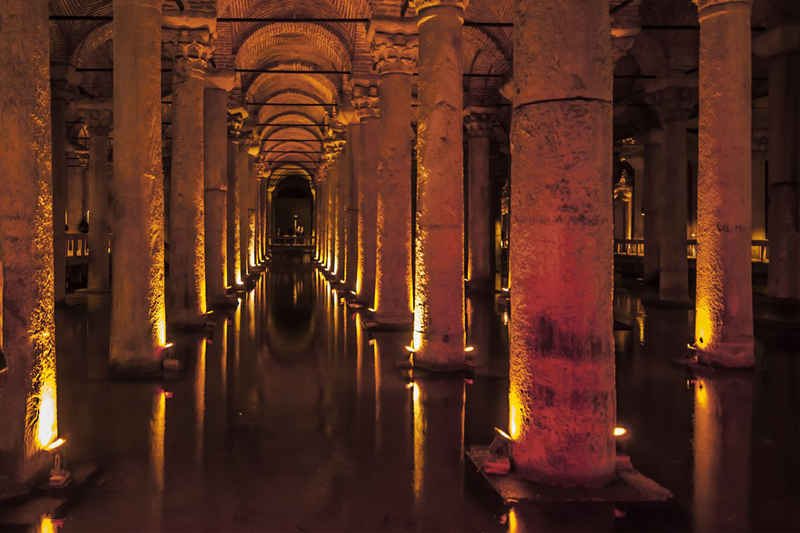 Robert Hand offers professional astrological media and services to other astrologers and to the general public, using tropical, heliocentric, sidereal, Uranian, cosmobiological, Astrological Mapping and in mundo techniques with ancient, medieval and modern methods. 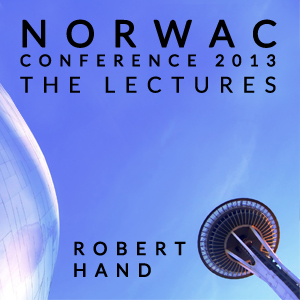 "When Robert Hand speaks, we all listen." For general questions, please fill out our contact form. 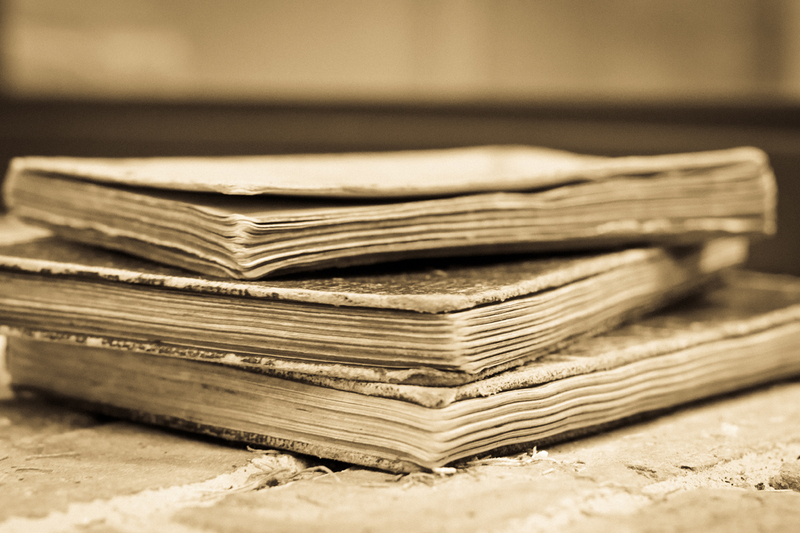 We will endeavor to return your request within one business day. For business, media and press inquiries send amessage to the email address listed below.